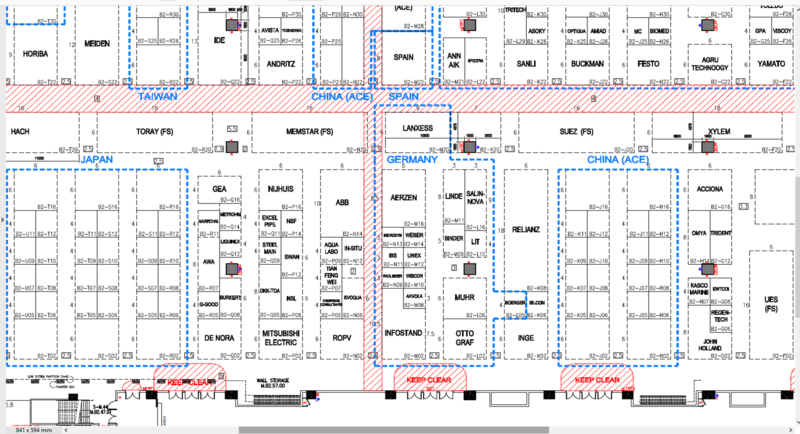 We grow and so we moved to the industry-complex of KBA in Frankenthal, Lambsheimer Str. 16 – 18 – right beside KSB. 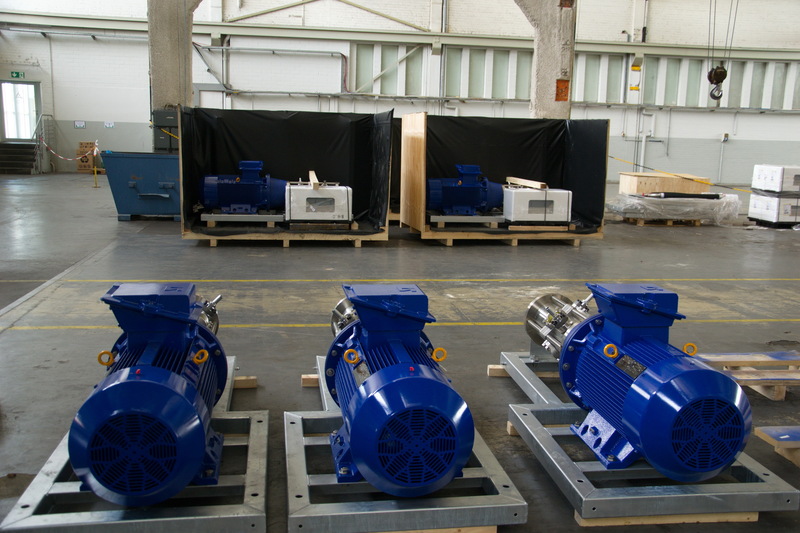 The SALINO 500 (see picture) is the new bestseller in 2018. Order now! 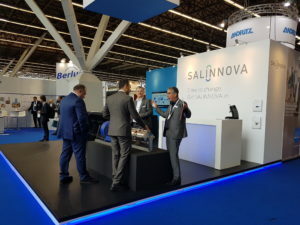 SALINNOVA participated on Watrex-Middle East, to inform desalination-representatives and experts about the SALINO 500, the new flagship of SALINNOVA. 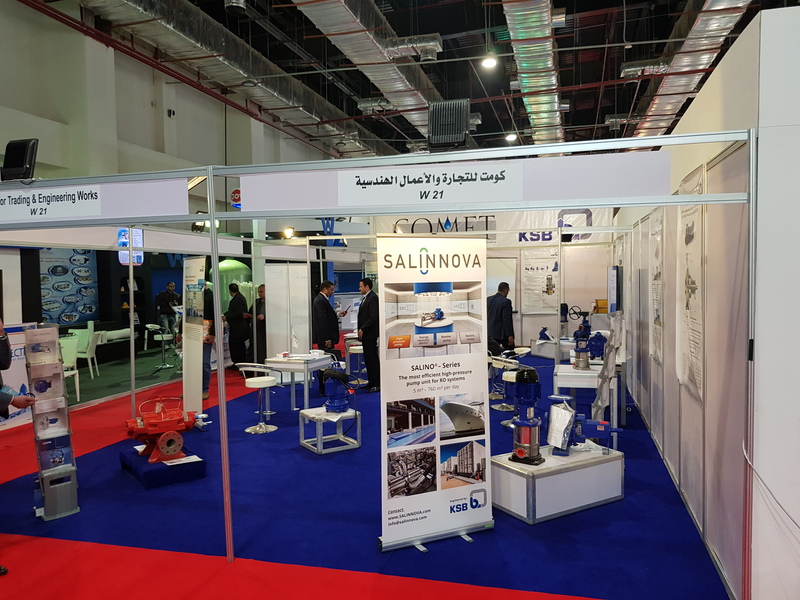 In November 2017, SALINNOVA GmbH and Industrial & Chemicals Supplies Co. Ltd, Saudi Arabia, signed a contract of agency agreement in Jeddah, Saudi Arabia. 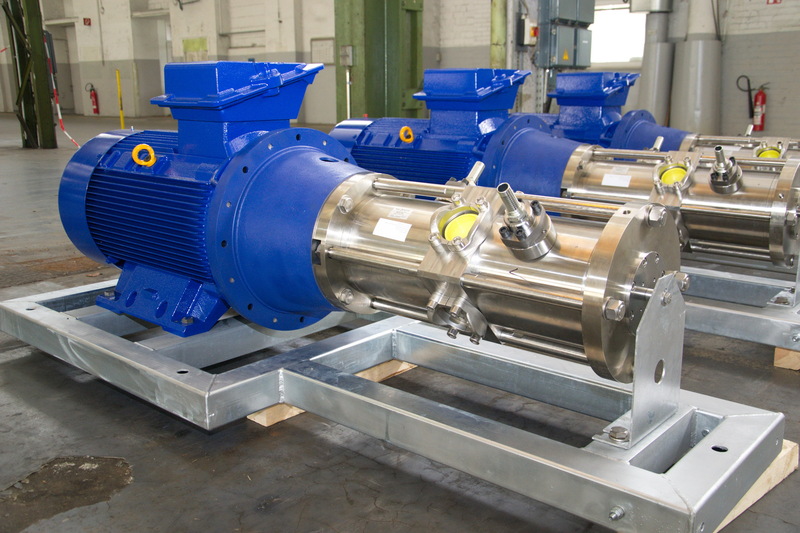 Industrial & Chemicals Supplies is the leading provider of water treatment equipment and services in Saudi Arabia. As the leading, fully integrated, turnkey provider of all types of water treatment plants and pollution control devices Industrial & Chemicals Supplies was engaged in the large RO plants like at Ras-Tanajib. 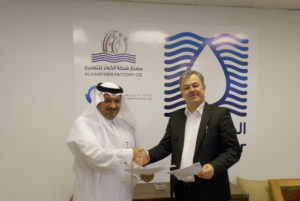 Mr. Ahmed M. Gashlam, Chief Executive Officer of ALKAWTHER Industries Co. Ltd., the mother company of Industrial & Chemicas Supplies and Mr. Traugott Ulrich, Managing Director of SALINNOVA, signed the contract. 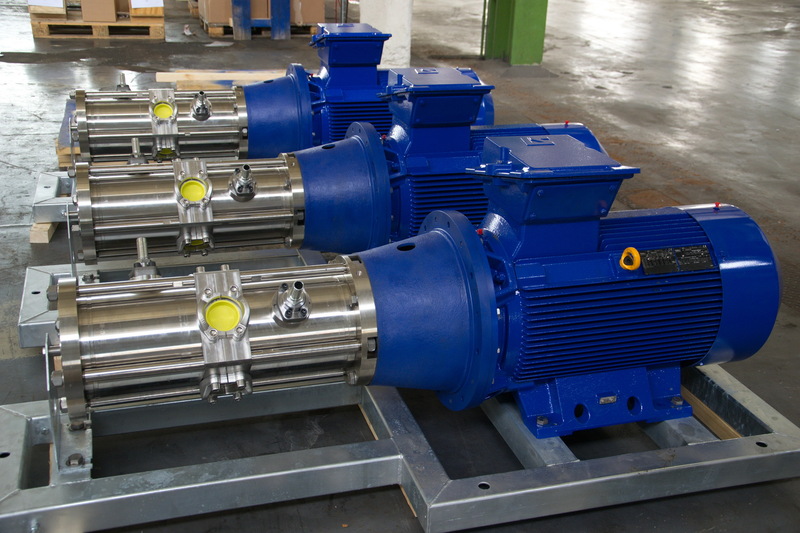 SALINNOVA presents the product series SALINO and NOVA, which can be used in seawater and brackish water desalination as well as in the field of industrial high-pressure pump requirements. 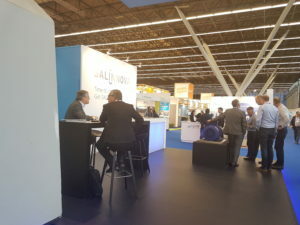 The number of visitors was large and many visitors from Europe, America, Asia and Africa showed great interest in the most sustainable solutions currently available in high-pressure pump technology. 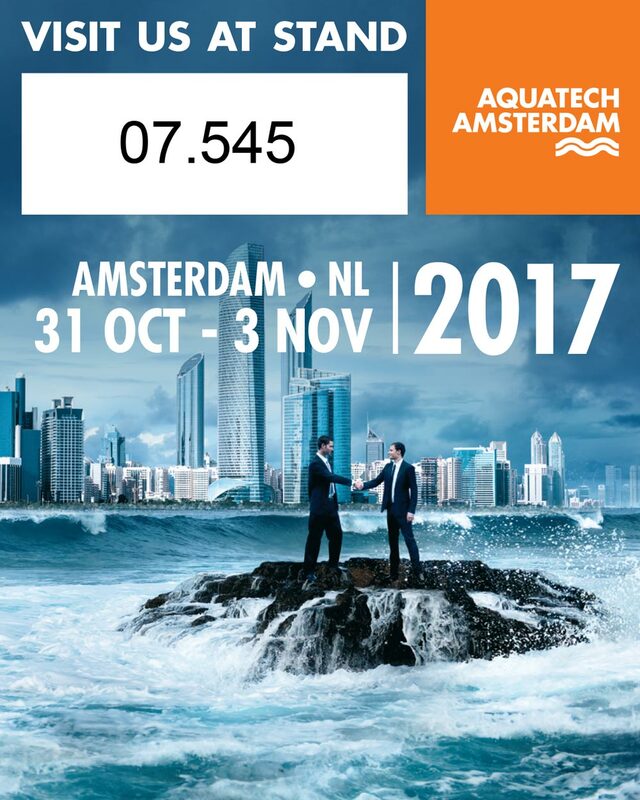 We will be attending Aquatech Amsterdam 2017 @ booth 07.545. We are looking forward to seeing you there.